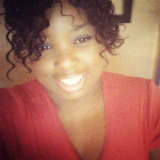 As an avid gamer, sports fanatic and graphic designer, Geneva Cass is literally "One of the Guys" and has been best friends with Jackson Rhames since junior high. But when Jackson returns home for the holidays after a two-year hiatus in New York, the pair engage in a few days of reminiscing about the good ol’ days, which spark more than a little curiosity about what might have been. Now Genny must decide if the blurred line between love and friendship can survive one night of passion. 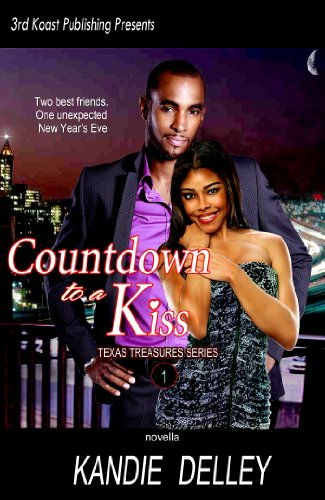 "Countdown to a Kiss" is eBook 1 of the Texas Treasures Series. Be sure to check out eBook 2, "Rescuing Mr. Wright" (http://www.amazon.com/Rescuing-Mr-Wright-Texas-Treasures-ebook/dp/B00C1GKPBK) and the upcoming, "South Pacific Nights".